HOW ABOUT AN EXTRA $3,550 THIS SUMMER? Jeunesse has launched the craziest promotion we have ever seen! 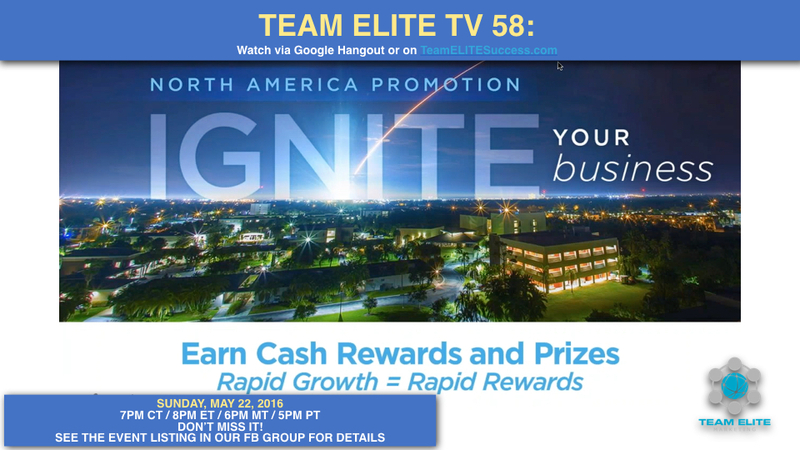 .... We'll show you how in this episode of Team ELITE TV! LEADERS: Promote this to your Teams!!! Let's break a new participation record! THE MORE TEAM MEMBERS YOU HAVE ON, THE BIGGER THE SONIC BOOM WILL BE!